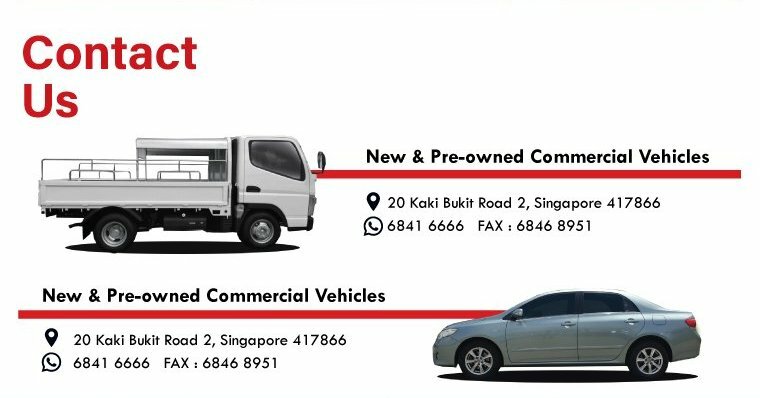 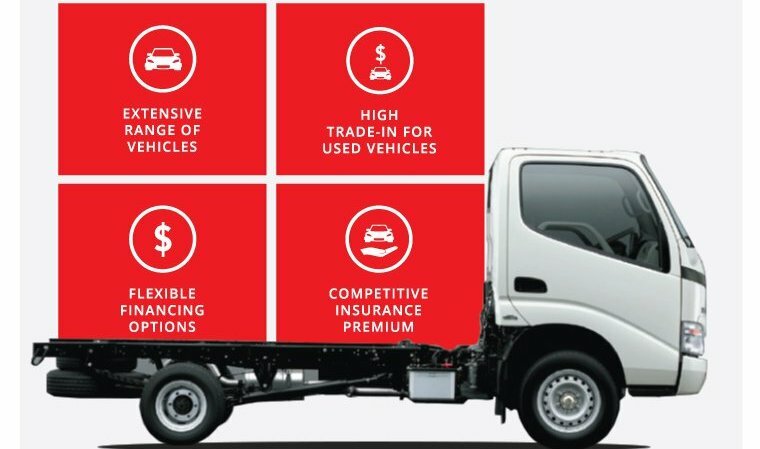 As one of Singapore's leading motor dealership with an excellent track record of over two decades, we have an extensive selection of new and pre-owned passenger and commercial vehicles. 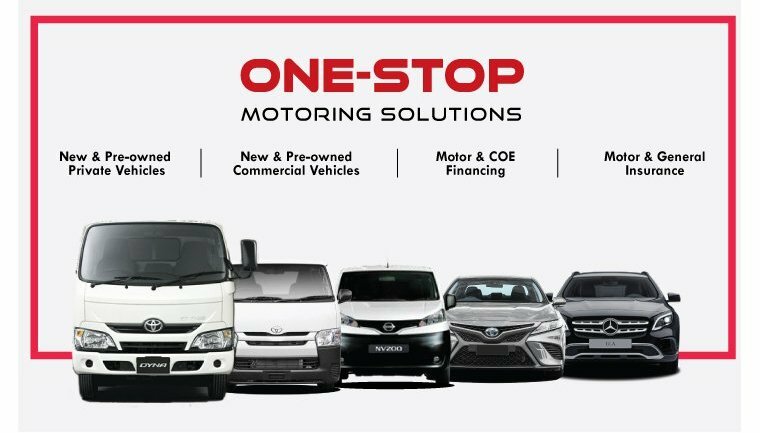 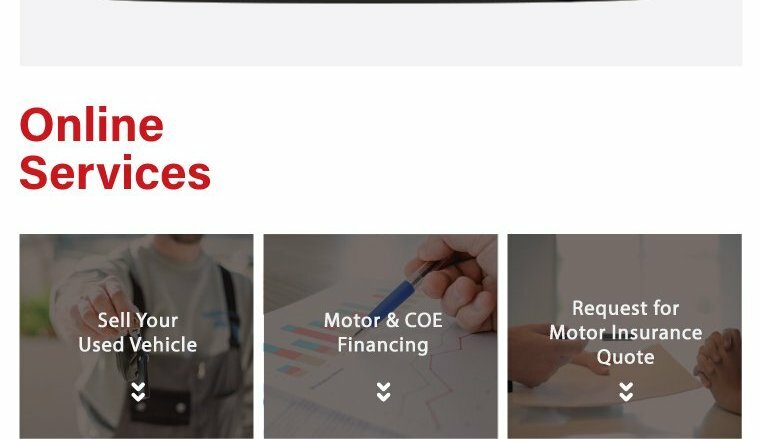 Being a one-stop automotive service provider, we offer customers a complete suite of motor services geared towards a hassle-free experience. 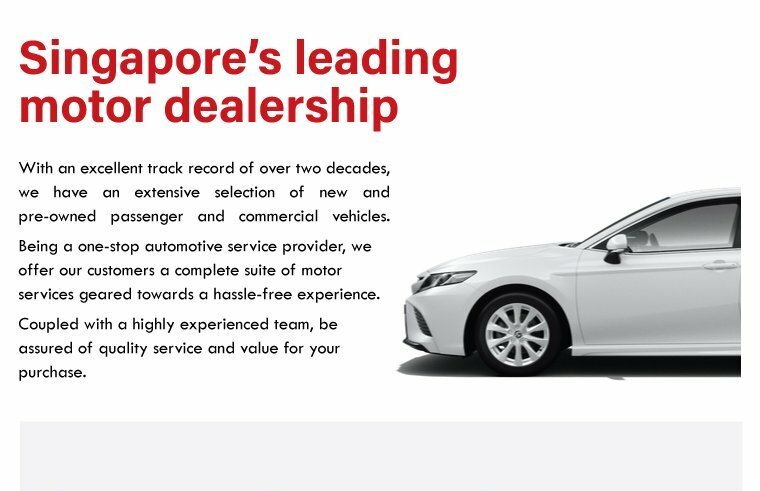 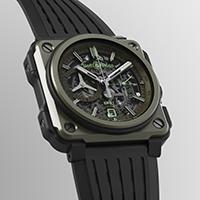 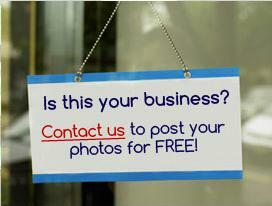 Coupled with a highly experienced team, be assured of quality service and value for your purchase.